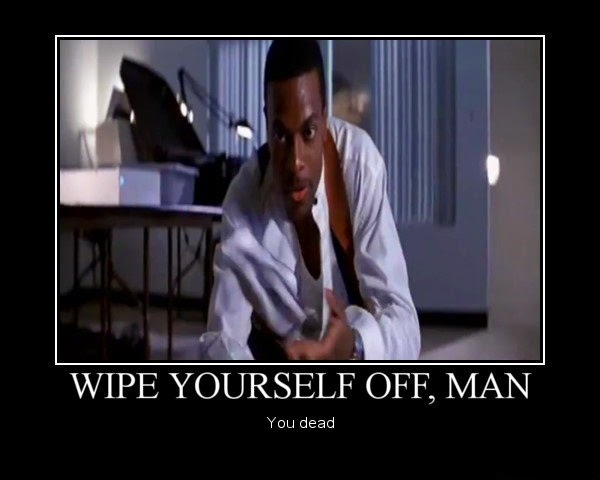 The Think Tank: Catch the Wave at Pompeii! 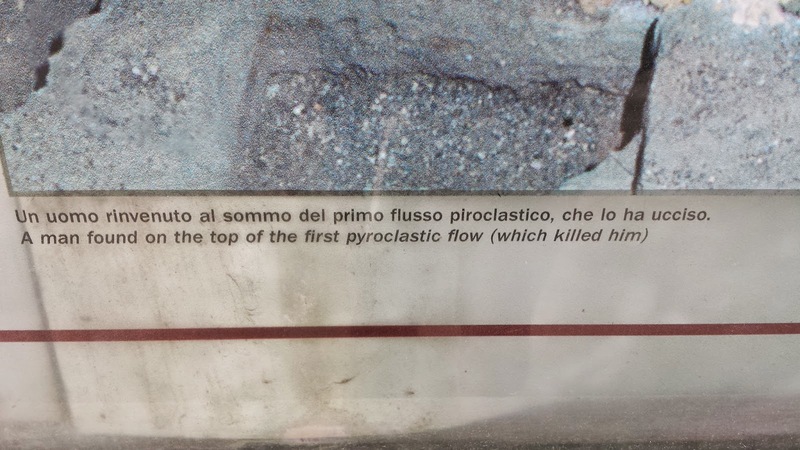 Apparently, people died at Pompeii. Did you know this? 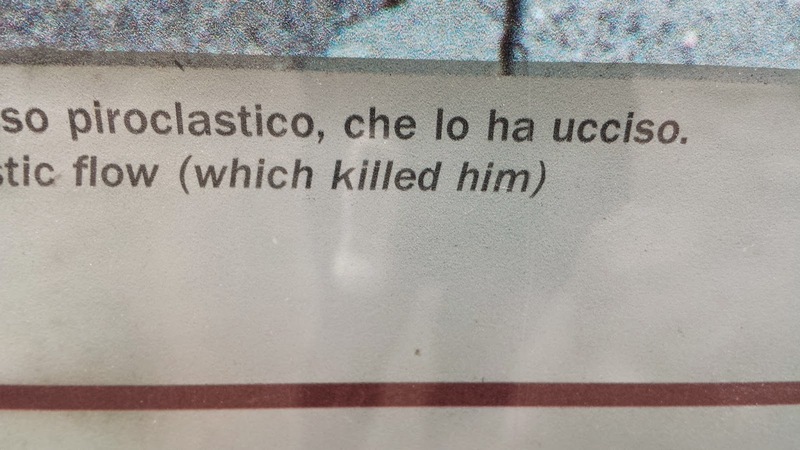 Because Pompeii assumes that you were unaware of the massive death toll during the city's infamous volcanic explosion. 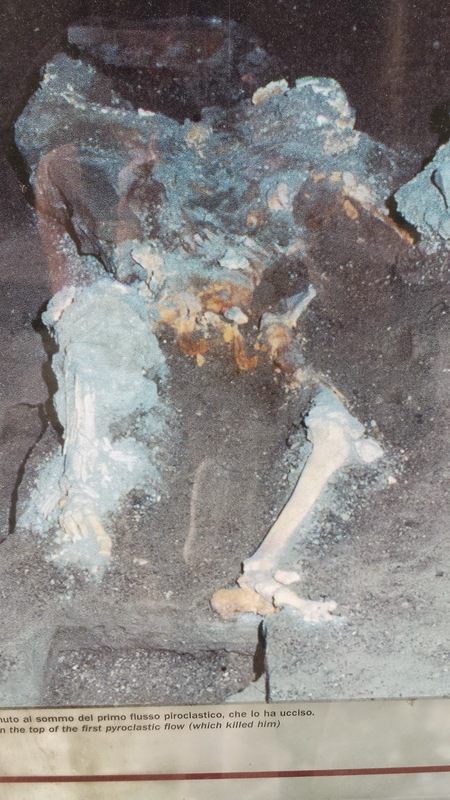 Here are the remains of a citizen of ancient Pompeii who, I can only assume, died in the fury of Vesuvius but let's look closer, shall we?